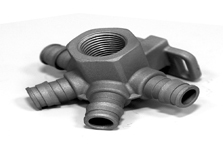 We are one of the primary Cast Iron Casting Manufacturers in India. 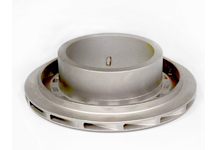 The Cast Iron Castings are engineered using a matrix of different metals to form alloys, it being a complex process. The Cast Iron Castings are manufactured with enormous efforts and tactical procedure, prepared for more durability and hardness. 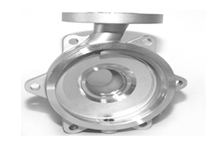 Being an efficient manufacturer of Cast Iron Castings throughout India, Grey Cast Founders have developed very hard castings that can endure thermal pressure under any environmental changes. These Cast Iron Castings are used for heavy metal lifting, melting alloys etc.